Bangor’s Royal Hotel which has been derelict for four years has been purchased by Northern Ireland regeneration and development company Expedia Capita, in an acquisition which TDK advised on. Expedia Capita plan to transform the hotel to include four ground floor restaurant units and twenty one high quality apartments in the floors above. 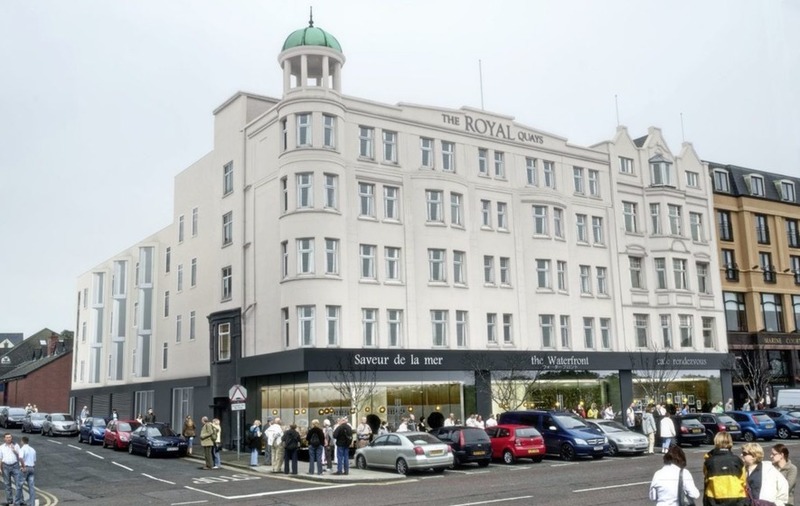 The iconic frontage of the hotel will be retained as part of this regeneration project. The scheme is estimated to cost £3 million. During the construction phase it is expected 40 jobs will be created, with a further 50 long term posts created within the restaurant units when completed. Planning application for the project is due to be submitted in the coming weeks.